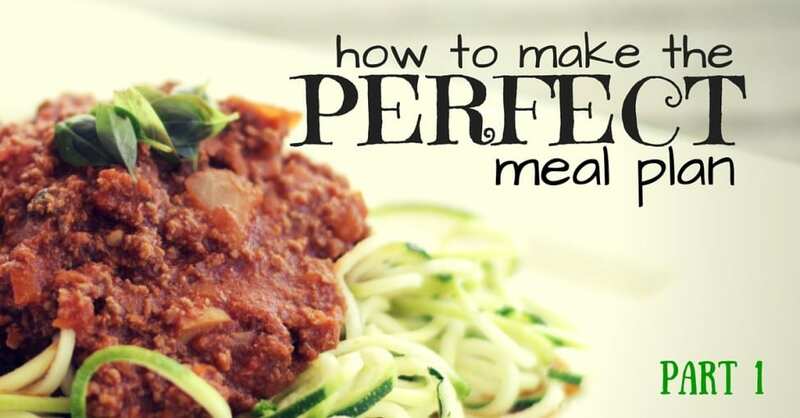 A step by step guide to making the perfect meal plan. ​We're really, really proud of our meal plans. If you have been lucky enough to have got one, you'll know why. 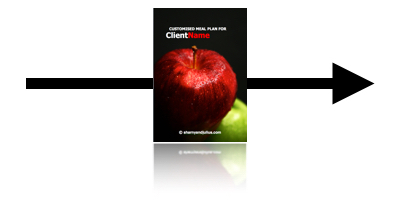 Nowhere else will you get a comprehensive, fully customised 40-50 page document all about you. How much fat you want to lose, how long it will take, how many meals to eat, what meals to eat and recipes for every single meal. The first thing we need to do is to find out about you. We need to know where you are now, and where you want to get. The meal plan is the bridge between the two. We calculate the difference between you now and you at your goal. ​We calculate your maintenance calories using one of two equations, then multiply it by an activity factor based on your exercise as well as your job/lifestyle. We can use this method to estimate how much you could eat every day without gaining or losing weight. We work out how much body fat you need to lose in kg. Note: Each kilo of fat contains 9,000 calories worth of energy. Knowing how much fat you'd like to lose, we then divide it by how many days you're wanting to diet for. having calculated the deficit required for the time frame wanted, we just subtract it from your maintenance calories to get your diet calories. Or how much you can eat per day! Let's say you've worked out that you need to have 1,500 calories of food per day to reach your goal in the timeframe you want. What do you eat? As you can see, carbs and protein give the body the same amount of energy, but fat gives the body more than double. 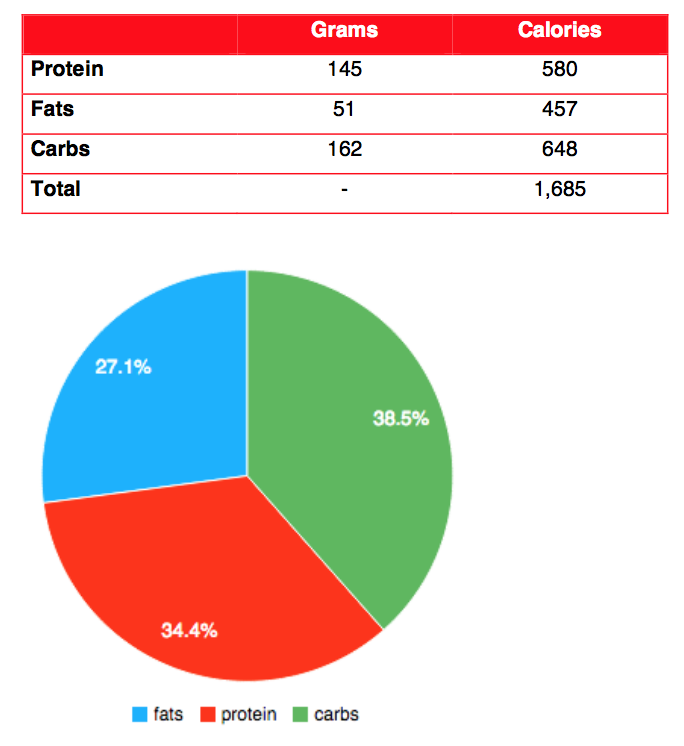 To find out your optimal macros, we start with protein. What we do is calculate, based on your activity, how many grams of protein per day you need. For universality we map it to your lean muscle mass (how much you'd weigh with NO fat at all). Your optimal protein will be somewhere between 1g per kg of lean muscle mass and 3g per kg of lean muscle mass. Put simply, the more gym time you have, the more protein you'll need. If you have no idea, start with 1g per kg. We then do exactly the same thing with fats. The optimal fats are actually different from proteins though, since the body has different requirements for them. Your optimal fat will be somewhere between 0.5g per kg of lean muscle mass and 2g per kg of lean muscle mass. This is gender specific. Women need less fats than men. If you're a woman, start at the bottom end. If you're a man, start at around 1g. ​We previously showed you that protein has 4 calories per gram. 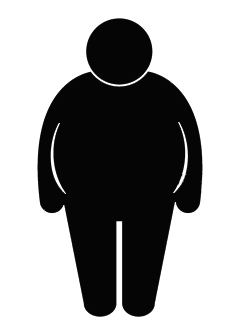 Fats have 9 calories per gram and carbs have 4 calories per gram. This will give you a number of grams of carbs you can eat each day. Let us do all the work for you! We can do all of your calculations for you and create a meal plan you'll love, based on the foods that you like!